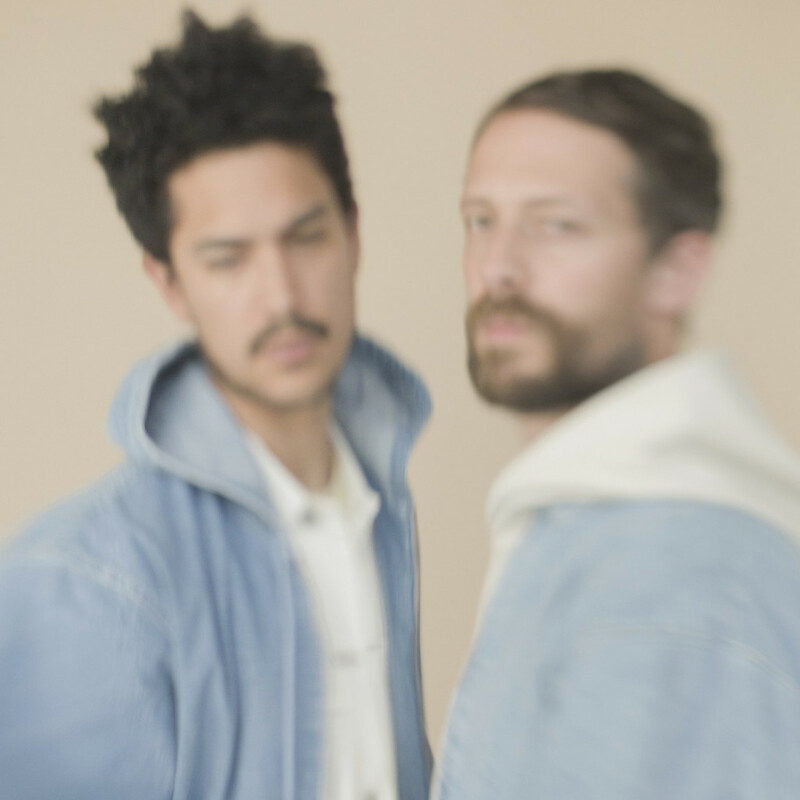 The Blaze are a French duo, consisting of cousins, both music producers and film directors. Their story began with their inaugural track, Virile, released in 2016 on Bromance records. Then, the duo released their debut EP 'Territory' and their first album on the music label Animal63 in 2018. This new self-directed offers a fresh insight on the world we live in today. As always, everything The Blaze create is open to total interpretation. The ambivalence of their music and film alike is arguably what makes the band so alluring, constantly launching the viewer high onto a bed of complex human emotions. 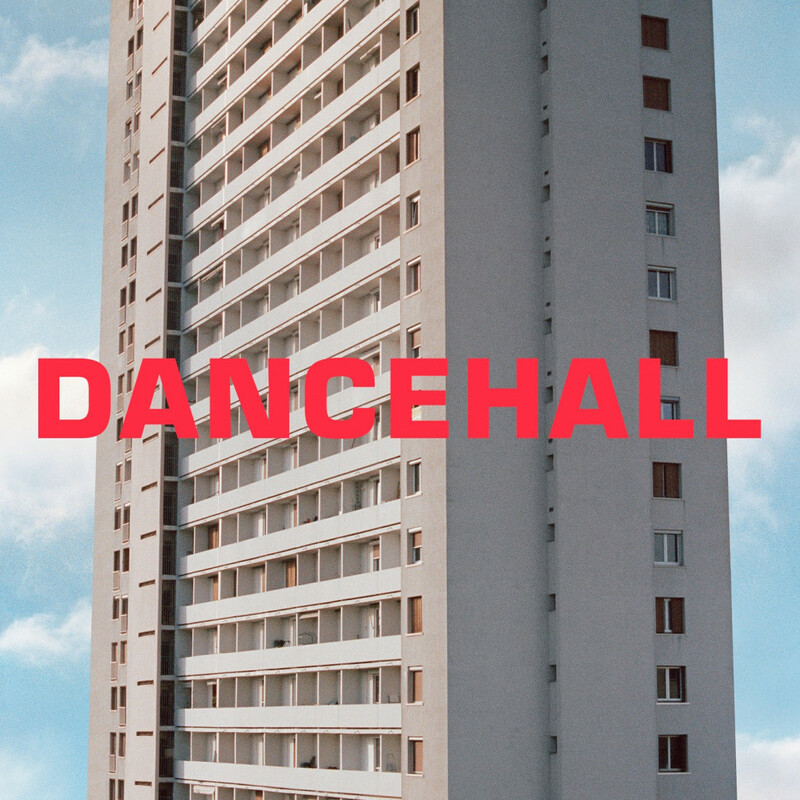 New LP Dancehall is out.